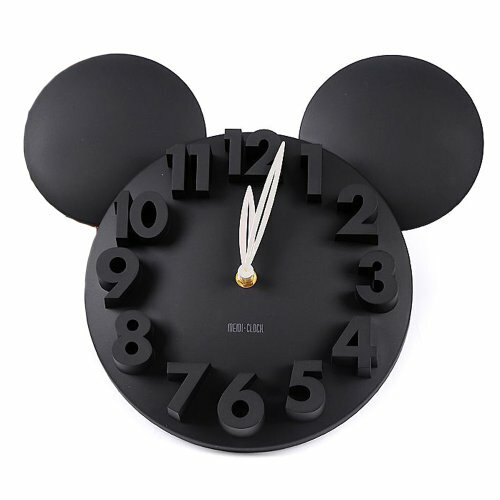 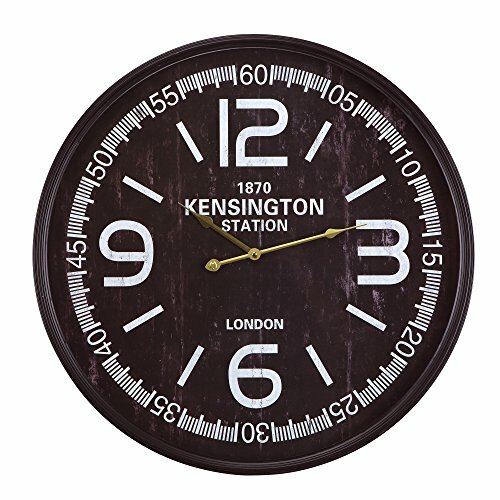 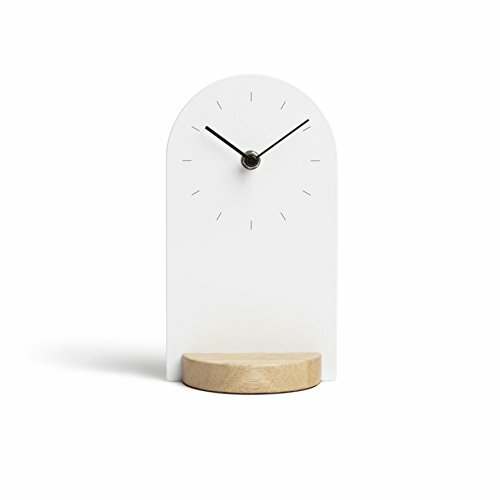 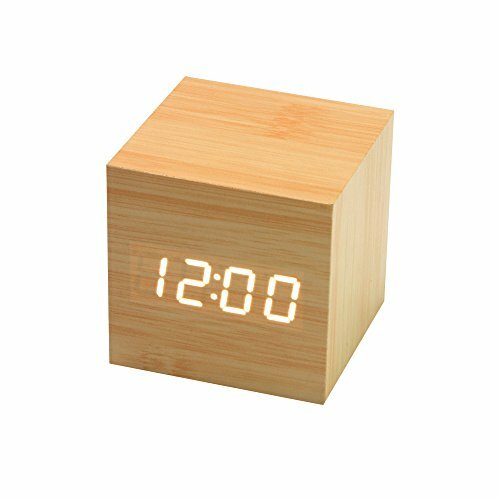 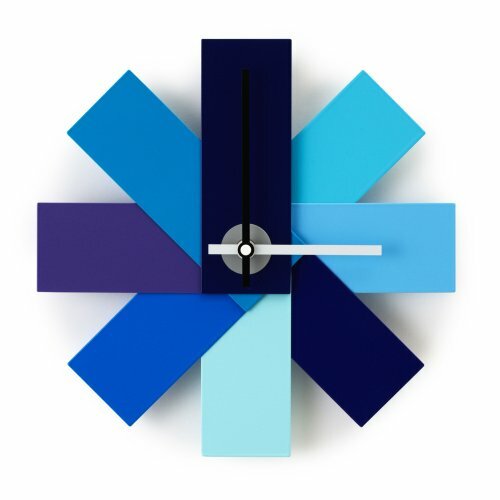 Join the Decorami community and see just how beautiful keeping time can be. 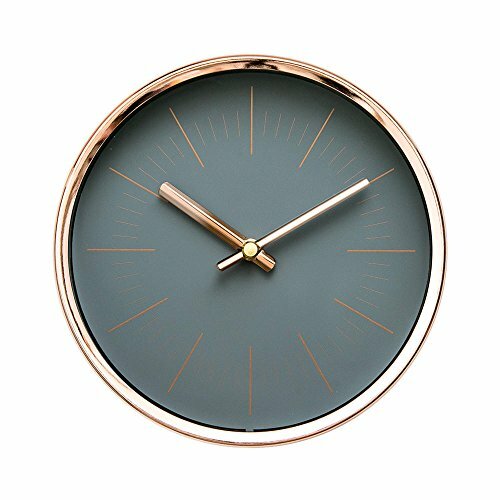 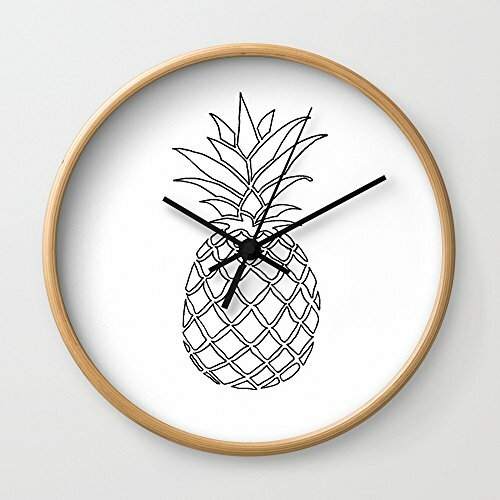 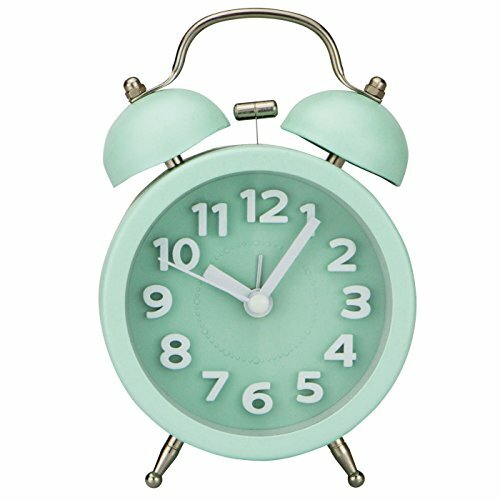 Be perfectly on point with sleek rose gold, find a throwback to the past with retro mint or have some fun with wall clocks featuring a pineapple print. 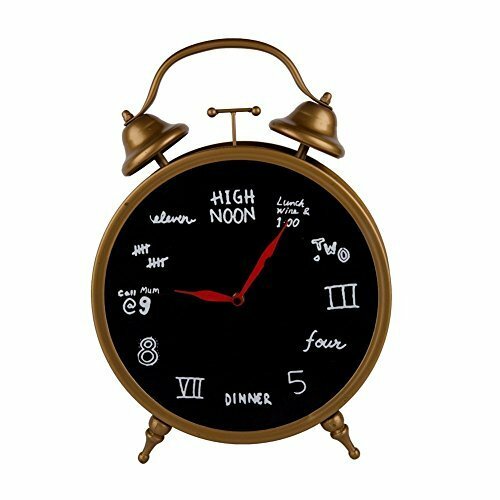 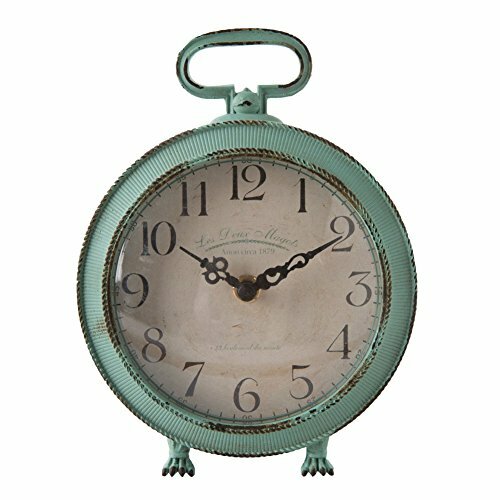 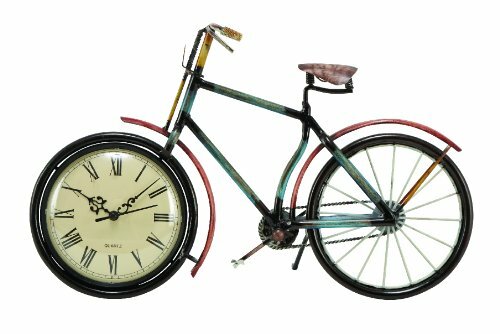 Vote for your favorite clocks alongside fellow members and help shape our collection with your personal taste!